We are pleased to welcome Karen to Treasures. 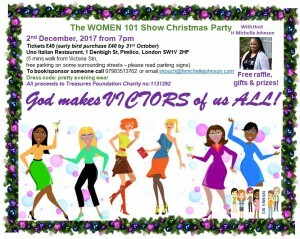 She will be working on fund-raising and support around an impact/outcomes approach. 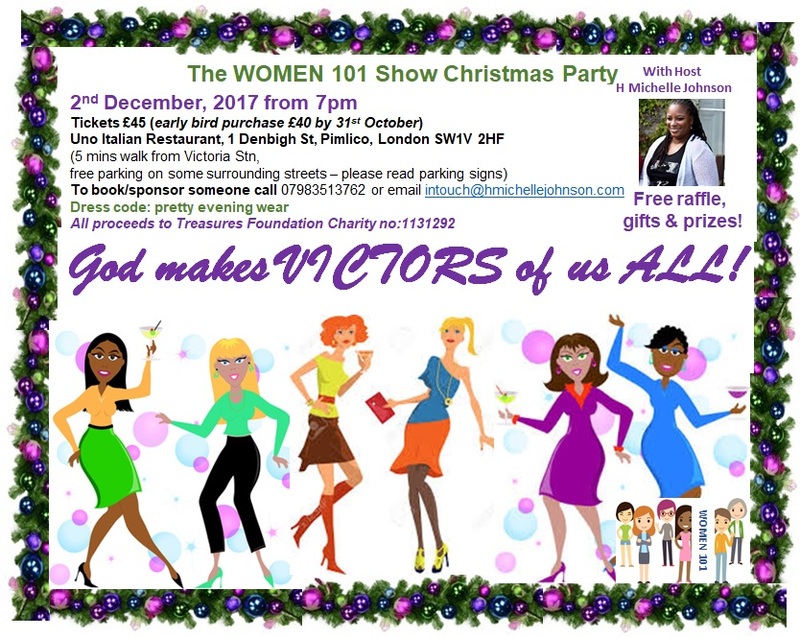 We are delighted that H Michelle Johnson (https://hmichellejohnson.com) has Kindly offered to run a sumptuous Christmas dinner with proceeds coming to the Treasures Foundation.